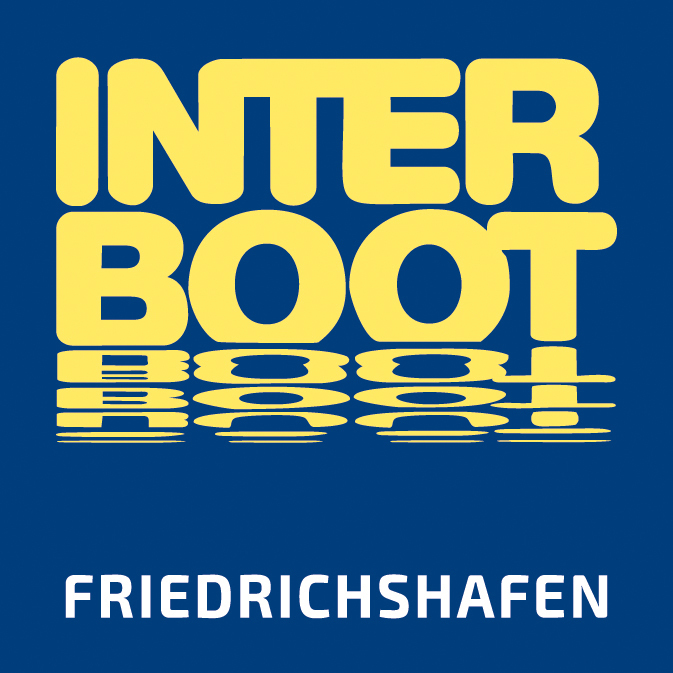 The Interboot 2018 boat show is presently held on the Lake of Constance in Friedrichshafen, Germany. Our retailer Caminada Werft is exhibiting Bella, Flipper, Aquador and Falcon in Hall A4, stand 201. 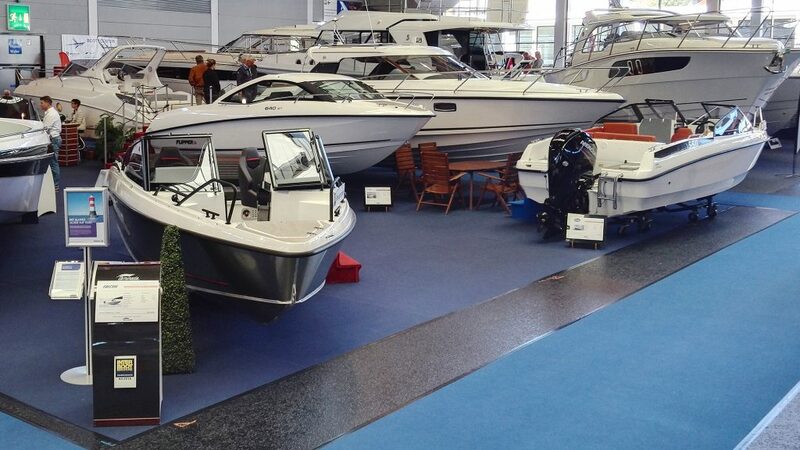 Welcome to meet the magnificent boats during 22.–30. 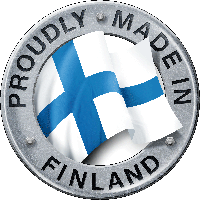 September!